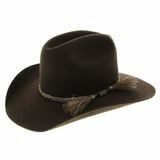 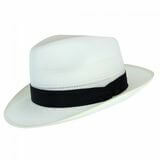 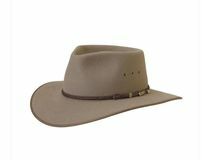 We stock a great selection of the Akubra Hats range. 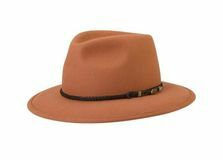 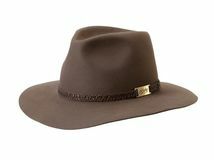 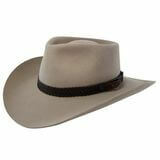 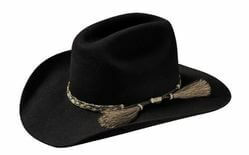 As a well known Australian icon, Akubra has been operating for over 130 years making their famous fur felt hats. 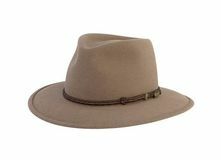 Still forming an important part in our National culture, Akubra hats make the perfect gift and can now be sent in a special presentation box. 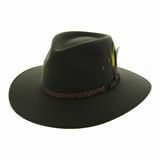 Check out our range online & in store! 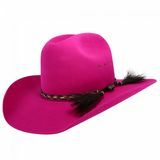 If you don't see the size, colour or style that you are after, you can ring and order through us! 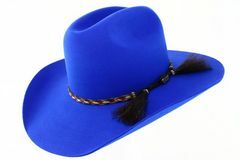 Please note: Custom orders can take some time. 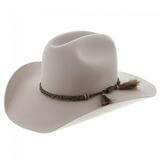 Please allow at least 3 months for any indent styles, as they are made to order. 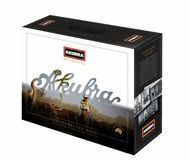 For more information, call us or visit the Akubra website today!